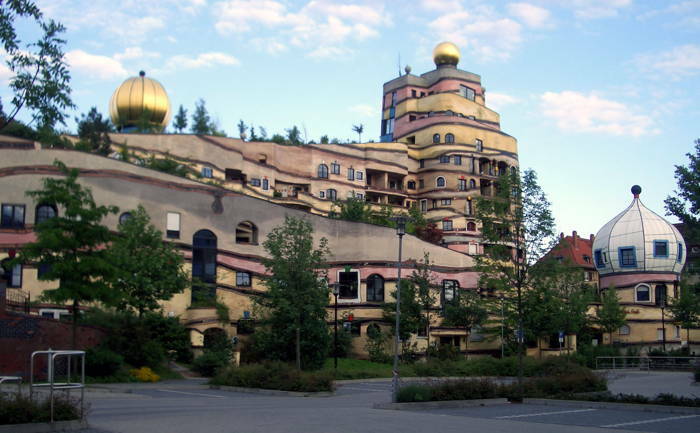 Austrian Friedensreich Hundertwasser’s contempt for straight lines and deference to patterns found within nature led him to design Waldspirale, or “forest spiral,” which is home to both people and trees in Germany. 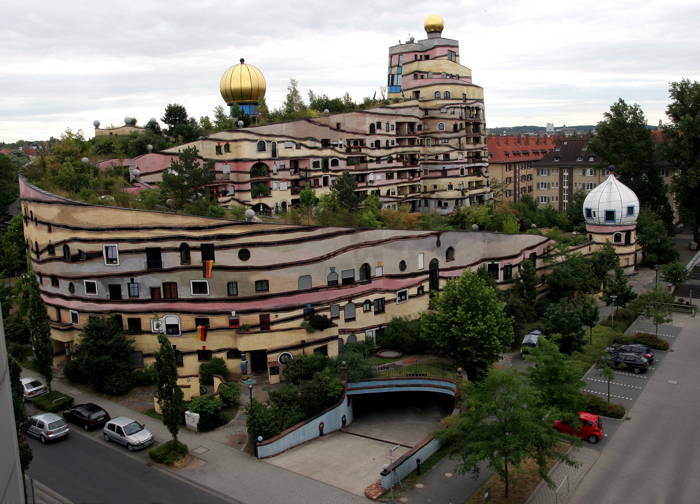 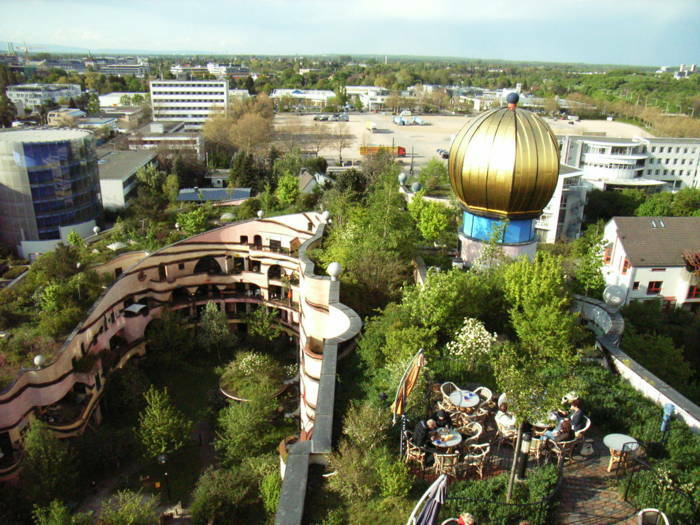 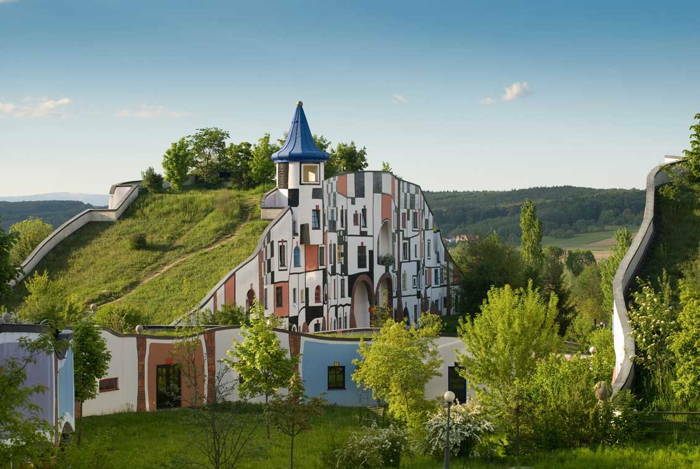 Inspired by the quote “If man walks in nature’s mist, then he is nature’s guest and must learn to behave as a well-brought-up [one],” Hundertwasser’s residential complex features scores of beech, maple and lime trees and gilded onion domes. 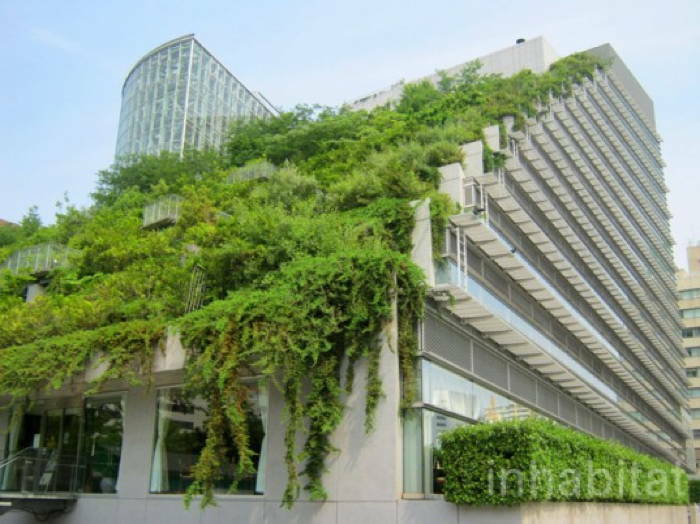 However, its over-the-top appearance isn’t purely his opus to the transcendent power of nature; the “green roof” reduces the urban heat island effect, serves as a natural insulator and reduces storm water runoff. 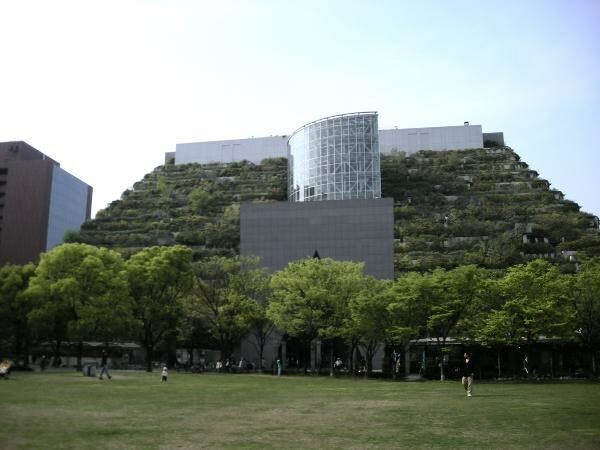 Meant to connect a park to an office building, Japan’s Step Gardens serves as a rather lush link between the extent of human potential and the natural conditions that permit the goals to be achieved. 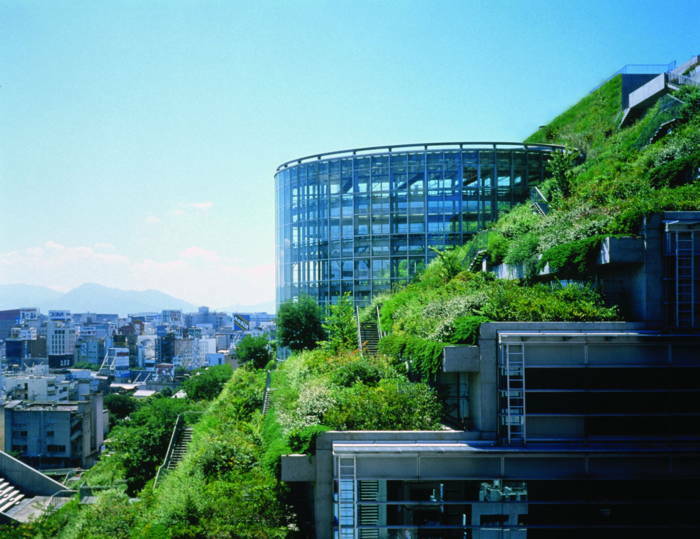 Currently, the Step Gardens occupy over 5,400 square meters of space and house within them over 120 varieties of flora and 50,000 plants in total.